Design. WordPress. Music. Higher Ed. There have been many, many versions of this song through the years, but for me, it gets no better than Chuck Berry from way back in 1958. Here, Berry sets aside his usual bombast and turns in a nuanced vocal and tasteful guitar licks that turn the sultry-ness (is that a word?) up to 11. 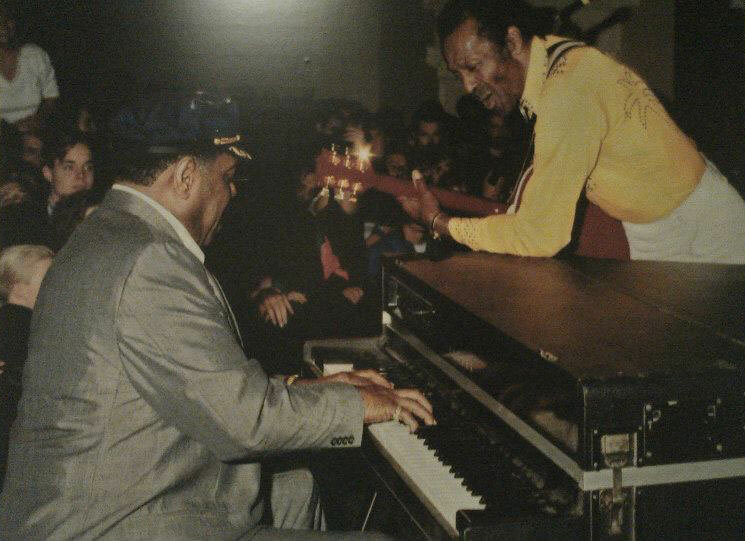 But the secret weapon — as with most Chuck Berry work — is Johnnie Johnson’s piano work. A master class. Sorry to everyone who’s recorded this since 1958. You were dead in the water before you even started because Chuck and Johnnie slayed it. Jesse Lavery © 2019. All Rights Reserved.